We have an encouragement-based teaching style. We believe in building people up in order to help them learn. Recognizing that we are doing more than just developing skills, we are developing people. How people are taught either encourages or discourages them. Too often people are kept from attaining their dreams because they are afraid to try. We want to walk alongside people and give them courage to try new things! We hold firmly to the belief that positive sincere compliments intertwined with sensitive constructive correction will help children, teens, and adults learn most effectively. 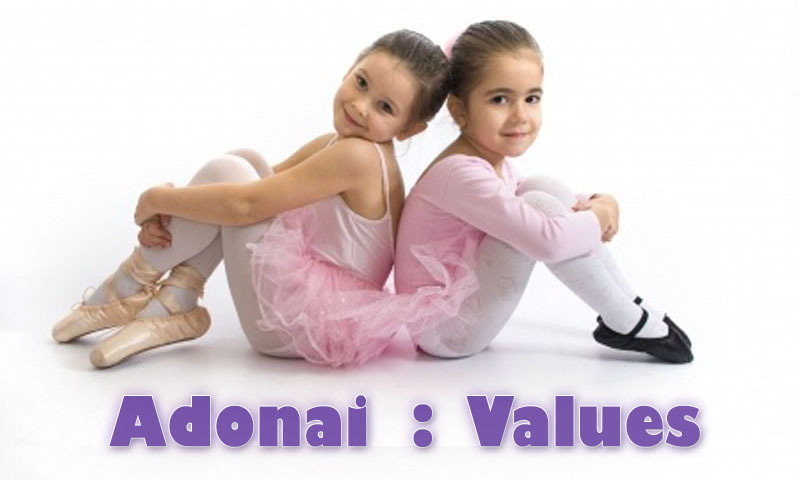 Adonai is a Christian-based business. Certainly each person has natural God-given gifts. This also means that each person is unique! It takes time and patience to help develop and discover those gifts. We as a staff desire to encourage our students to not only develop new skills, but also to learn to create and develop ideas that pertain to that skill area! 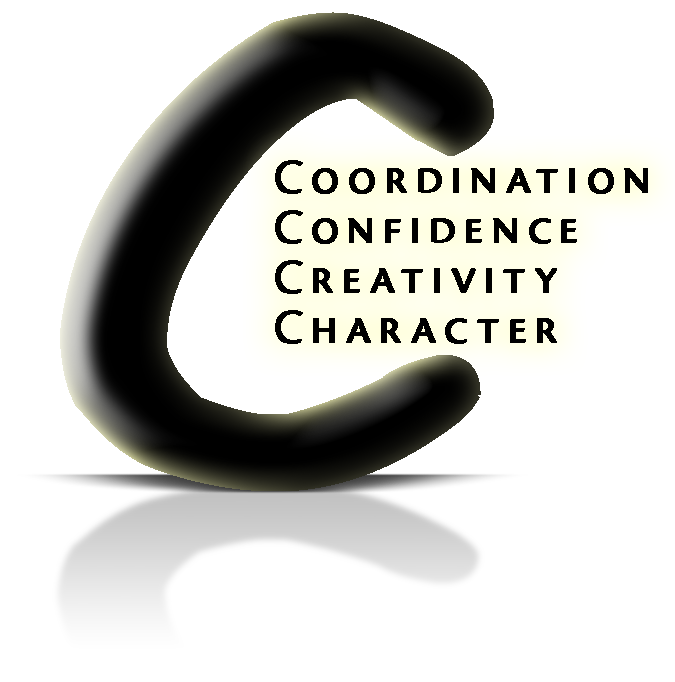 Coordination and skill will come as confidence, creativity, and character are developed. We believe these attributes are all important. Our desire is to help our students dream big dreams for themselves and help them attain their highest potential. 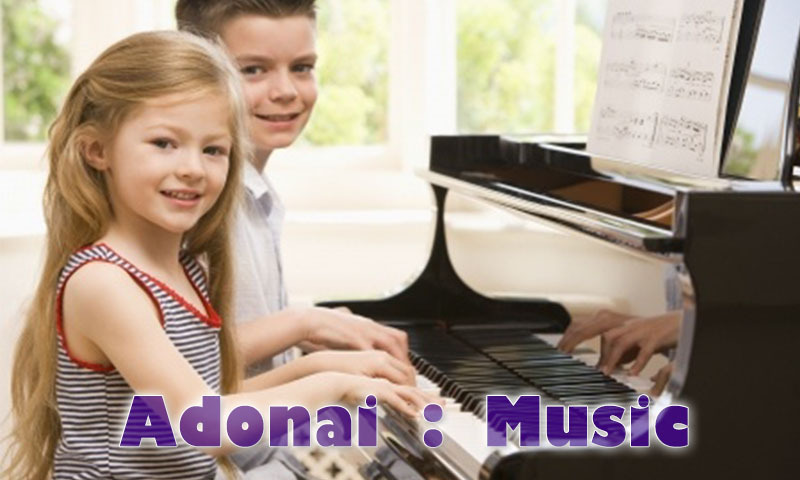 Gina is the owner and founder of Adonai Fine Arts Center. She has a Bachelor of Arts degree from Taylor University and has taught children's lessons for 29 years. She has been dancing for over 36 years. She also taught drama and dance internationally. 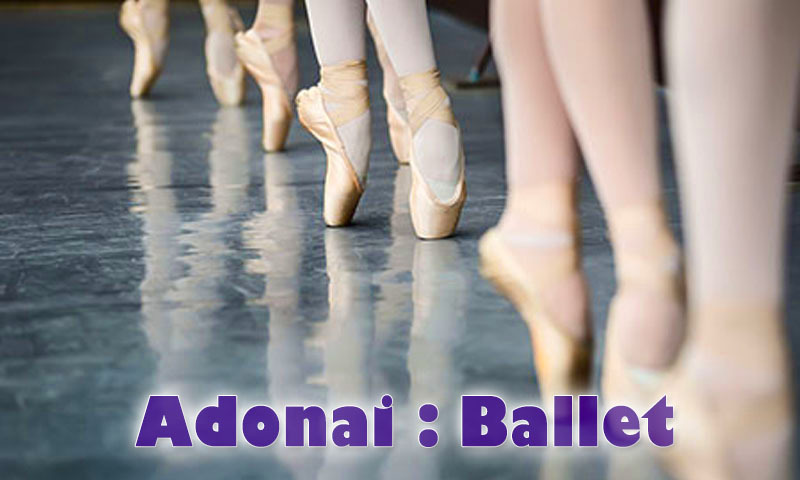 Her love for the arts led her to develop Adonai Fine Arts Center, LLC. Seeing children discover their God given gifts and talents in a clean and wholesome family environment based on Christian principles brings her great joy! 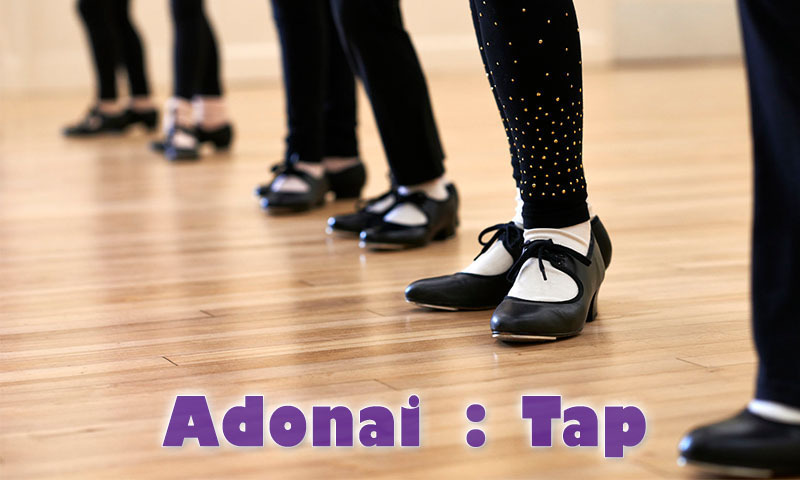 She is the main administrator at Adonai but she also enjoys teaching tap, jazz, hip hop, praise and worship dance, pre-ballet, gymnastics, tumbling, drama, voice and piano! Amber has been an amazing asset to the Adonai Staff. She loves coaching our team kids and tumblers. She has coached for over 6 years at Adonai. She was a competitive gymnasts for five years. She also did several years of baton and dance. Jess was a competitive gymnast for 4 years and enjoyed doing gymnastics for 8 years. Her background also includes ballet and acrobatics. 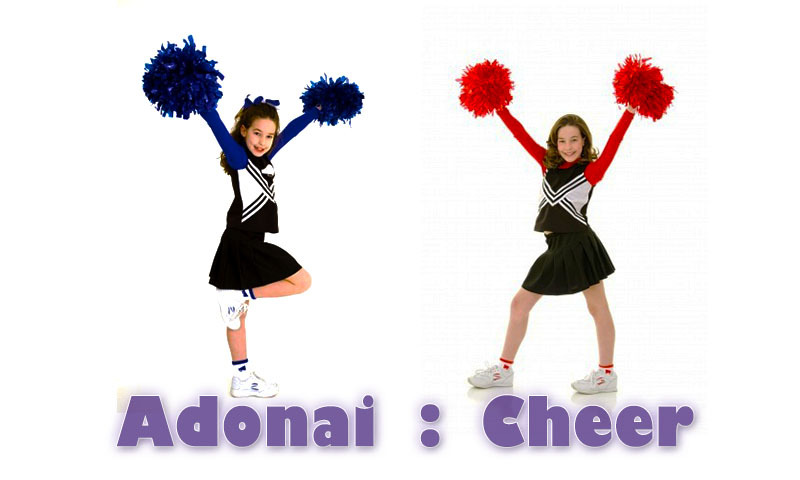 She enjoys coaching all levels and has done so at Adonai for 3 years now. Steph has clogged for 14 years in many community events. She also has had over 10 years of cheer, gymnastics, and tumbling experience. She coached Dover Peewee cheer for five years and has been a half time choreographer/coordinator as well. Her love for teaching has shown for 6 years at Adonai. She continues to perform in churches and community events with singing and dance! Molly has 11 years combined experience performing in tap, jazz and cheer. She has coached varsity cheer for 3 years at Strasburg Schools. She has also judged multiple area school cheer tryouts. Her love and patience for kids is evidenced as she teaches. Adonai welcomes her as a new staff and is excited about having her as part of our team! Tina has worked with special needs children for over 20 years. Her patience and detail help her break things down for our preschoolers and beginner gymnasts. Her love for gymnastics stems from childhood! She has taught for 2 years at our facility. Though she is a nurse by occupation, the children enjoy having fun with her as they learn. She also has been a part of the Adonai drama program for 5 years. Mackenzie has been a competitive gymnast for 7 years. She has won first place multiple times in her participation in the GCGC league. Her maturity as a student landed her a student coaching position a few years ago. Now, she coaches and works out. Her love for kids is evident and her vast knowledge of the sport is invaluable as well! Lexie has been a gymnast for 6 years. She is tiny but mighty. She earned a student coaching position at Adonai through her kind heart and excellence in performance. She enjoys teaching and has a natural gift. Ashley was a competitive gymnast for 5 years. She also enjoyed cheer leading during her youth. She loves working with the gymnasts and has a motherly comfort that helps them push through on their skills! Bobbi has danced for over 8 years and done gymnastics for 3. Her experience includes Jazz, tap, and baton. She has competed in tap. Her gentle nature is evident to all who meet her. She looks forward to working with the children of Adonai!